When it comes to high-end business fashion for men, nothing beats a custom-made suit. Even though there is nothing inherently wrong with a well-tailored suit that people buy off the rack, it simply cannot compare to having a suit made to your specifications. 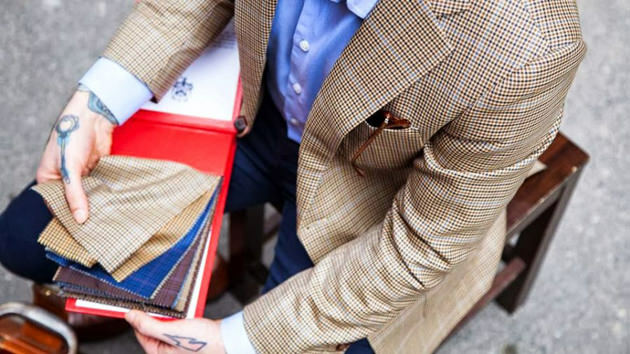 Tailors will very often use the term “bespoke” when it comes to custom-made clothes, because this has traditionally been considered the best way to create a personalized suit in accordance to the buyer’s specification. However, bespoke has a very straightforward definition and you might spend a great deal of money assuming that your custom-made suit is going to be bespoke, which unfortunately is not always the case. Over the last few years, the term “bespoke” has been hijacked by marketing and advertising gurus who were constantly pushing the boundaries of what type of effort would go into the production of a suit. Instead, an advertisement that guarantees bespoke no longer guarantees the same personal service and the hand-made suit of yesteryear. Bespoke is defined as a completely handmade item where the pattern is cut from scratch. This includes a first fitting so the tailor is able to adjust the half-made suit at an intermediary baste stage. As a result, you have limitless options for the design of the suit because there is nothing to build on or adjust. 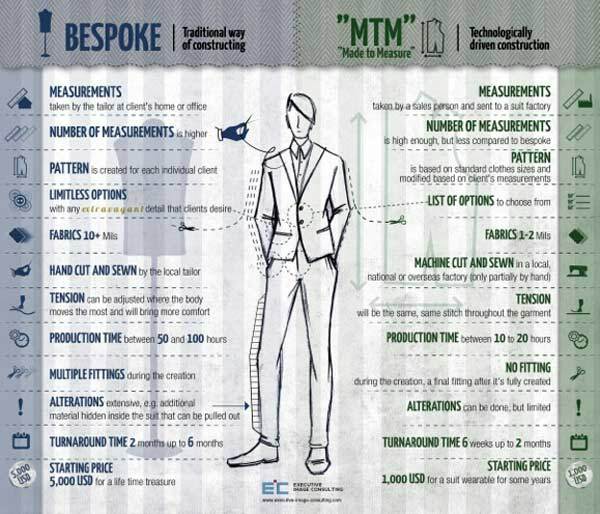 Nowadays, many of the tailors who advertise with bespoke are providing “made to measure” aka MTM. They still take measurements, still have a number of options to choose from, but the suit itself will be created based on an existing pattern. There is nothing inherently wrong with this, but you have to consider that this design process is not similar to “true” bespoke. What Should You Expect From True Bespoke? Your suit is cut from a pattern created specifically for you. This allows for an accurate record (for future use) and ensures that it can be corrected after the initial fitting. 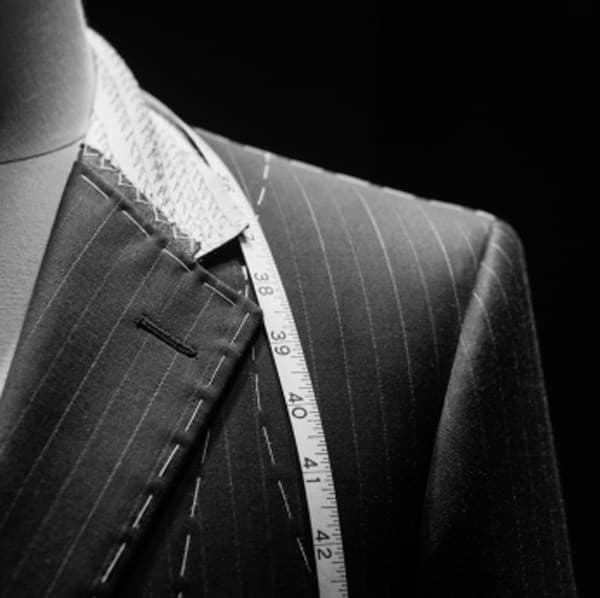 True bespoke means at least two fittings for you, the first fitting is a “skeleton” often done without pockets. The second fitting is more advanced. 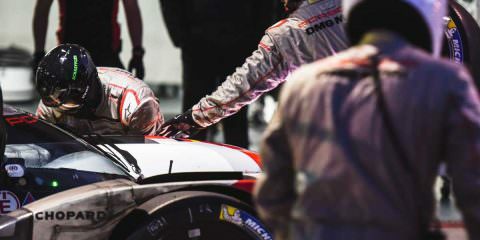 When the suit is completely finished, there is a final chance to try on the suit. 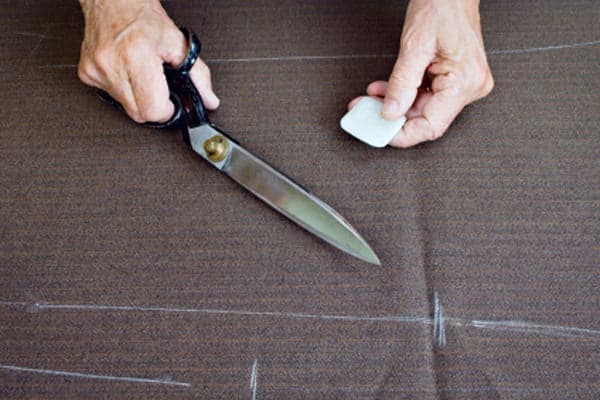 In the ideal situation, the person cutting the fabric is also doing the fitting and measurements, and even the sewing. Any successful bespoke suit is a combination of cutting and tailoring expertise. How Can You Be Sure It’s Bespoke? Ask straightforward – One of the best ways to ask is to be straightforward, are you a true bespoke tailor or do you create made-to-measure suits? Ask about options – As previously mentioned, bespoke simply has more options because it is a suit from scratch. 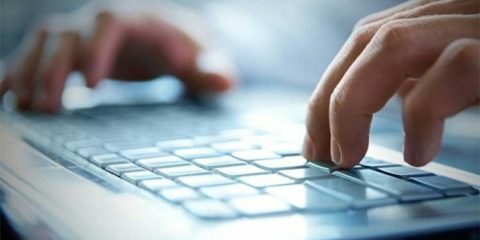 If you find there is only a list of options to choose from, chances are that you are dealing with MTM. Ask about fabrics and grades – Bespoke is far more expensive than MTM. If a tailor promises bespoke but suggests that they are using medium grade instead of high-quality grade, it warns you about doing business with them. Asking about location – Ask them where the suit is produced. Sure, they take measurements here, but where does the actual production of the suit take place? Ask about turnaround time – Remember that true bespoke can take anywhere between two and six months. If these tailors promise a turnaround of a few weeks, chances are that it is not true bespoke. Ultimately, you need to determine for yourself what your requirements are. If you are willing to invest the money and are able to wait on your suit, there is nothing better than a bespoke suit. If you are going to get a MTM suit, it’s a great choice as well. However, be aware that you will have less design options, that these designs are often created overseas and then shipped back to the United States. While opting for a MTM suit is never wrong, you should make sure that you are not paying bespoke prices or expecting bespoke quality.